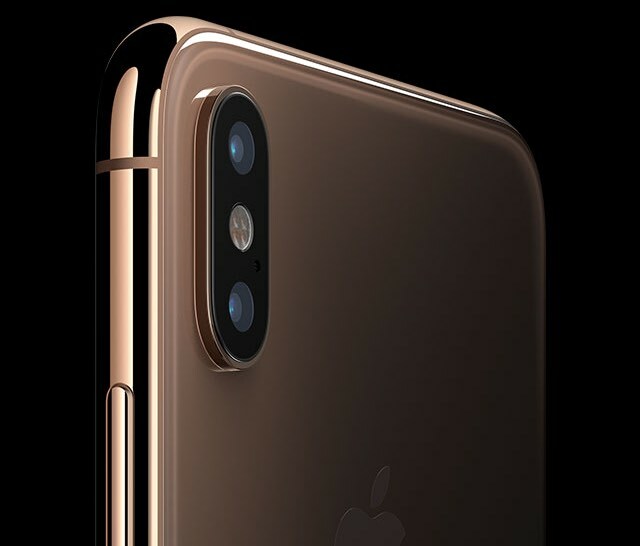 Apple is planning to pay the photographers who win its "Shot on iPhone" photography contest, the company announced today in an updated press release. Apple clarified its position on payment for the photographs following multiple complaints from artists that were highlighted earlier today by The Verge. The "Shot on iPhone" contest was first announced on Tuesday, and at the time, Apple appeared to be offering no compensation to the photographers. Winners would be paid in exposure, with Apple planning to display winning photographs on social media and on billboards. Photographers were understandably upset at a company the size of Apple asking for artistic work sans compensation. Apple now says that all photographers who win the contest will receive an unspecified licensing fee for the use of their photos on billboards and other marketing channels. It was not previously clear if Apple had intended to pay licensing fees, as the prior language released by the company did not mention it. The updated information is available in the press release announcing the contest and the PDF with the official rules. Apple's "Shot on iPhone" contest kicked off on January 22 and will run through February 7 at 11:59 p.m. Pacific Time. The contest will be judged by both professional photographers and a selection of Apple employees with photography expertise. Oh good grief. How ridiculous. All because a handful of pro photographers whined on Twitter. People should be paid for their work. Apple is obscenely wealthy, I think they'll be okay. They could give each of the 10 winners $1 million each and it would be absolutely nothing to them. People defending this nearly trillion dollar company are gross. No photographer was forced to enter the competition -- professional, amateur, or otherwise. Complaining about the T&C's after submitting their photos is borderline ridiculous. The next slogan should be: "Customers who have a bent iPad should are encouraged to contact AppleCare"
You can't buy food with a medal or happy thoughts, takes money for that. I don't work for free, do you? Maybe not to you, but it is copyright. No one was hired to do any work. It's a contest. You know, like those contests on the back of the cereal boxes? If people don't like the terms they don't have to enter. Why not just reduce the contest to amateur only? If the alleged pros were as good and deserving of compensation as they claim, they should be too busy for contests like this. Typical Apple with their wordy EULA who gets their own customers to market for them, with zero return. Reminds me of the South Park episode with the caterpillar. It’s a contest to get exposure with one of the biggest companies in the world. They’ll get paid with or without Apple lol. Next job you have maybe you should be asked to be paid with exposure instead of dollars then. That's what Twitter is for. Whining. Don't blame them for using the platform to its full potential.